8-Count Box of Mr. Clean Magic Eraser Cleaning Pads Only $5.82 at Amazon! 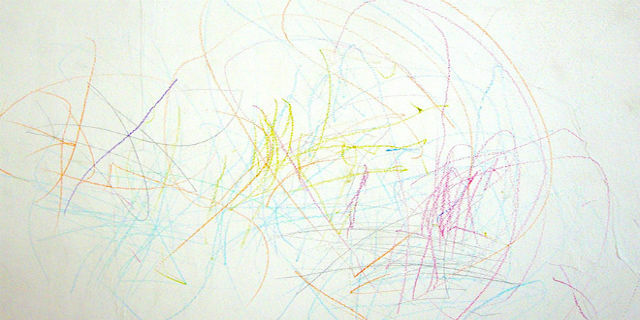 Need to get crayon or other marks off the walls? 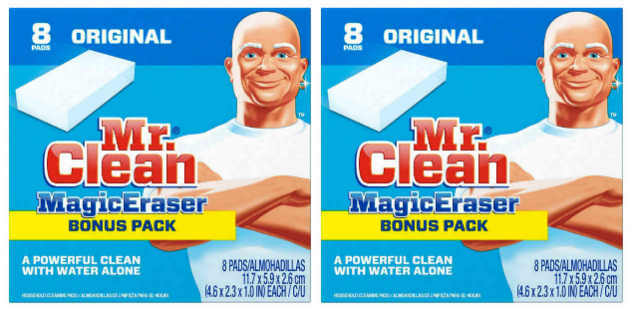 If so, head to Amazon.com and purchase this 8-Count Box of Mr. Clean Magic Eraser Cleaning Pads for just $5.82 when you clip the $1.00 off coupon! Isn’t that great? You will not want to miss out on this amazing low-price. Please note that this is an add-on item and will ship FREE with a qualifying $25.00+ order. Let us know what online deals you’ve found lately, because we love to hear from the success of our readers. Calling all readers! Hurry and purchase this 8-Count Box of Mr. Clean Magic Eraser Cleaning Pads for just $5.82 when you clip the $1.00 off coupon! The Mr. Clean Magic Eraser is a Powerful Clean with Water Alone. This cleaning sponge is tougher on dirt, all around the house! Bathtub cleaner, textured surface sponge cleaner, wall cleaner, oven door cleaner, erases marks on light switches, doors & much more. Let us know what online deals you’ve found lately, ,because we love to hear from our readers. Previous articleHalloween City Streets Tee Only $4.00 at JCPenney’s! Next articleHoover Floormate Steamer Only $49.99 (reg $121) Shipped!